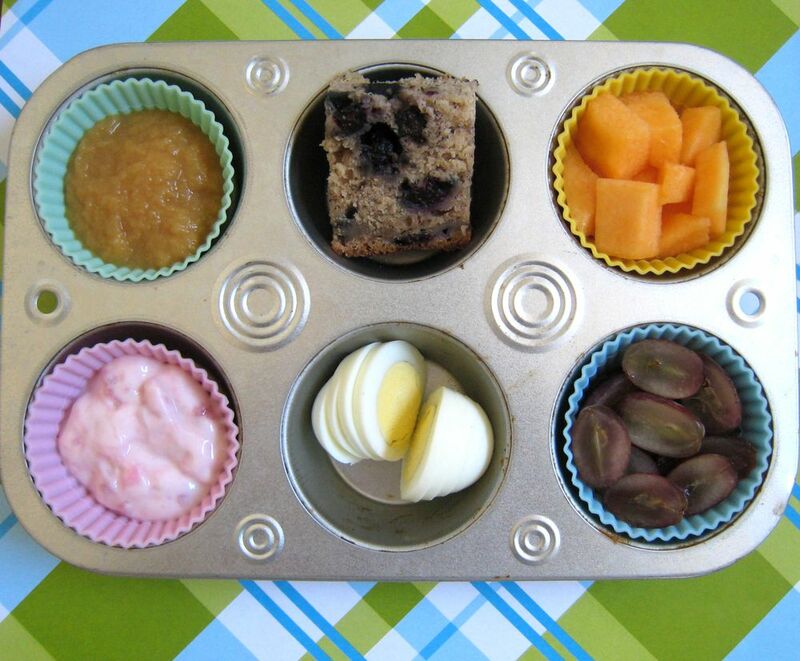 It's Muffin Tin Monday again! Thankfully it's a no theme week because I have no theme in mind. ;o) I actually need to do some shopping and cooking, so making the meal with what we had in the house. I originally was going to go with a breakfast/alphabet tin, but no good ideas for the letter D and the only thing I can ever think of for F is fish and who wants fish for breakfast? So we have a sort of breakfast/alphabet tin, with an obvious gap with the letter F (G is for grapes, you know). The alphabet lunch looks great! I love the "f"ancy grapes. You are always so clever, and I am always impressed! F is for Fruit... Grapes are fruit right? I think it great, well done!